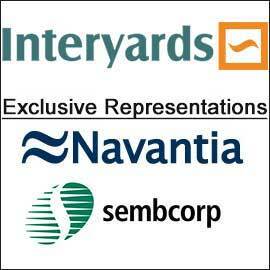 Neorion Shipyard is strategically located on the island of Syros, in the heart of the Aegean Sea. An experienced management team, highly skilled and willing workforce, complement the ideal location and up to date facilities contribute to Neorion’s growing international reputation for fast and efficient service with a personal touch.Neorion Holdings S.A. was formed in 2004, for the purpose of optimizing the performance of the companies under the group which are Syros and Elefsis Shipyards. On the 31st of January 2005, the company took the decision to extend its services to include consulting to third parties in areas such as financial, purchasing, entrepreneurial and human resources consulting.Additionally real estate development was included in the activities. Already in Syros a commercial center has been completed on land that belongs to the company, as well as several other projects, which are developing housing in the same area. 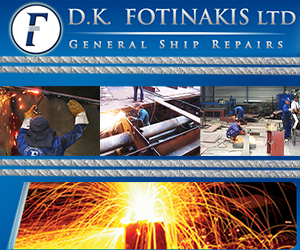 The Company is called Neorion to highlight the continuing importance of the ship repair and new build activity present since 1861 in Syros Island, which was the first organized industrial shipyard in Greece. 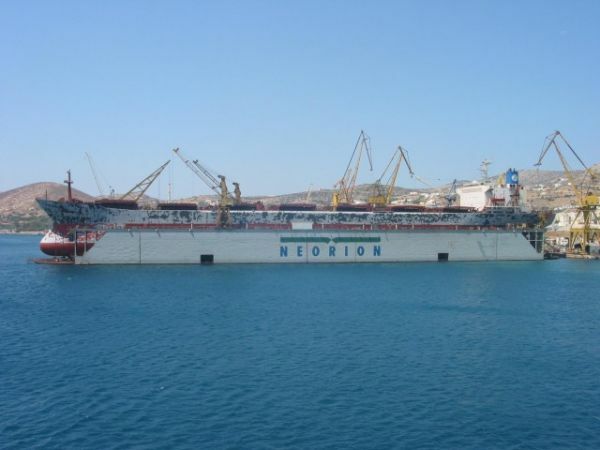 Neorion Holdings S.A. is 100% owner of Shipbuilding and Industrial Enterprises of Syros and 70% owner of Elefsis Shipbuilding and Industrial Enterprises S.A. It also controls 100% of the Center for Vocational Training Ltd (KEK Neorion Ltd).